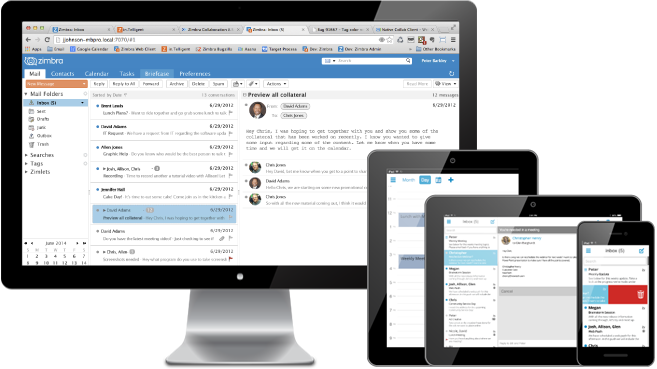 Empower your Business with Zimbra! Discover all BSPs Program privileges and benefits! 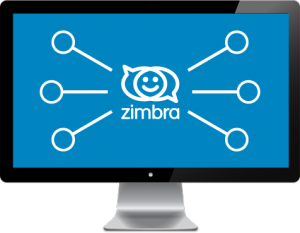 Zimbra Collaboration extends the functionality of the email allowing secure collaboration with external applications via API and Zimlet. SugarCRM, Salesforce, Webex, Asterisx … are just some examples of integration between Zimbra and other open source applications for true business-class unified communications. ZCS allows distributIon to the local level or through Network connectivity providers and SaaS and Cloud Internet Service provider certificates. Hundreds of service providers around the world offer Zimbra Collaboration in the Cloud. Zimbra supports multi-tenancy and delegated administration to configure domain settings or administration settings for restricted account. It also supports the management of features for the individual end user, the odds and or storage policy through the Class-of-Service function. A branding level, Zimbra allows a high level of graphic customization in line with the corporate image. The adoption of the Zimbra Collaboration solution allows, for companies, government agencies, universities, and service providers, a reduction of initial and overall costs of licenses, hardware, expertise and goodwill. 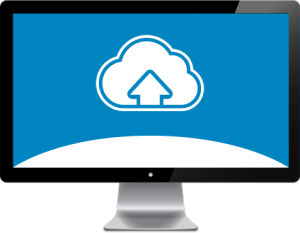 Cost optimization with Zimbra has both local installations (on-premise) or in the cloud from a supplier certified services. 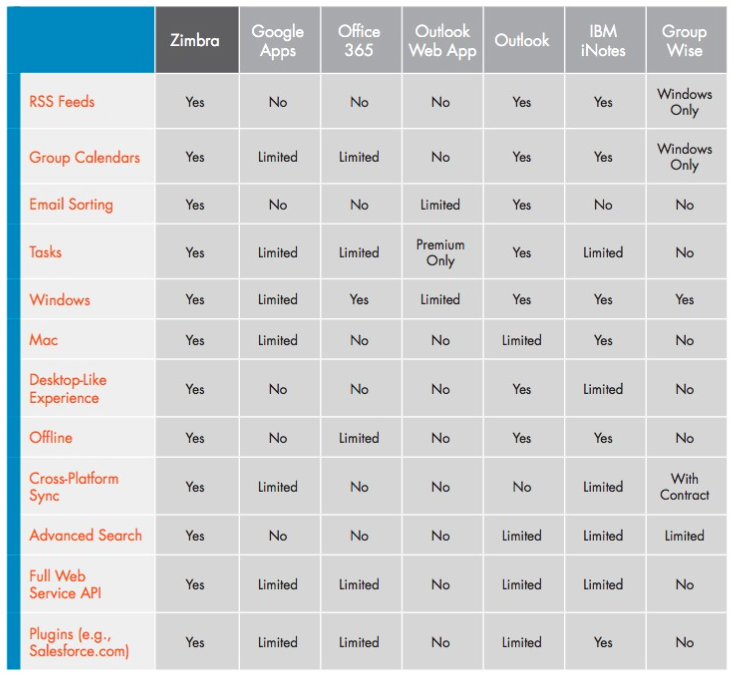 Zimbra allows savings of up to 50% compared to Microsoft Exchange and Microsoft Office 365 solutions. 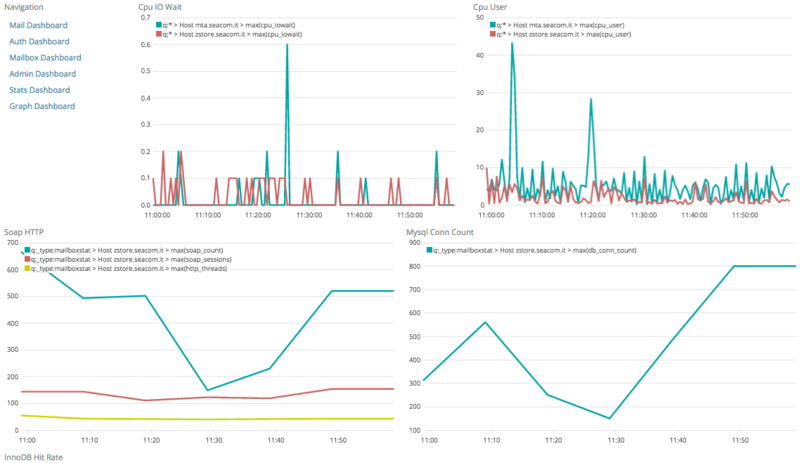 SiLogga allows the processing of the Log information of Zimbra Collaboration and expose them through a simple interface, clear and easily readable. It provides a marked improvement in the analysis of the information allowing access even to novice users. fragmentation of information on the various servers: in case of multi-installations, the information can be found on different machines and this means that the system administrator has to search for information by accessing different consoles, to get a complete picture of the information, and then filter them with CLI commands. 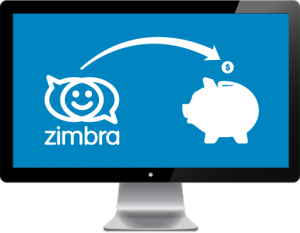 Zimbra allows companies to save money and plan carefully investment in the IT segment. Built on an open architecture, Zimbra provides seamless integration with the solutions and the existing infrastructure with a total cost of installation and management very competitive and lower than what you would have with their proprietary solutions. 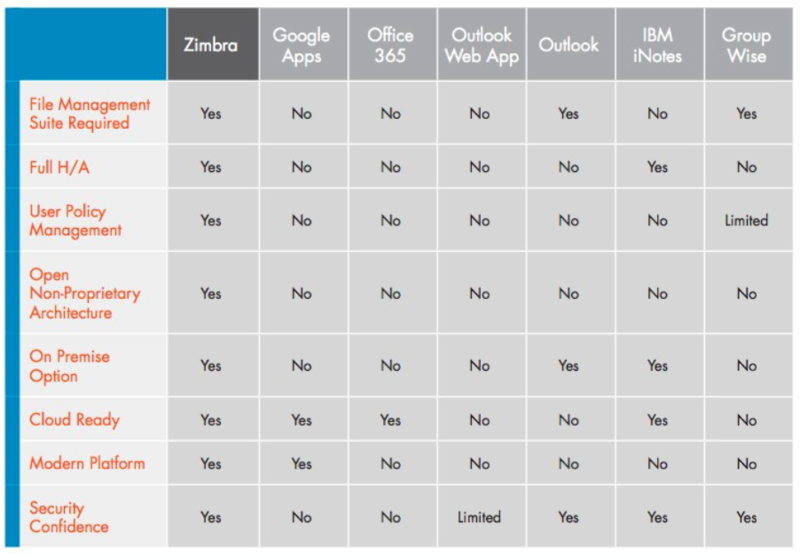 Zimbra offers a high level of data security in both local installations (on-premises) and in the cloud. Zimbra provides secure collaboration to meet the needs of the Public Administration, Universities and Nonprofit. Zimbra enables High level of security for data sharing according to the transparency requirements that public administrations must ensure, both in installations at the local server farm and on cloud. Built on open source architecture, Zimbra provides seamless integration and extensibility with existing solutions, as well as a series of additions provided by technological partnership certificates worldwide. Would you like to receive more information about offers for Zimbra provider? Contact us using the form on the right. We will contact you shortly to give you all the information you want!